The weather has finally turned chillier here in South Carolina, and it's time to bust out the heartier foods to warm our bellies. Last week, we received three butternut squashes, which is a favorite winter squash in our house. Everyone loves a good roasted butternut squash soup! 1. 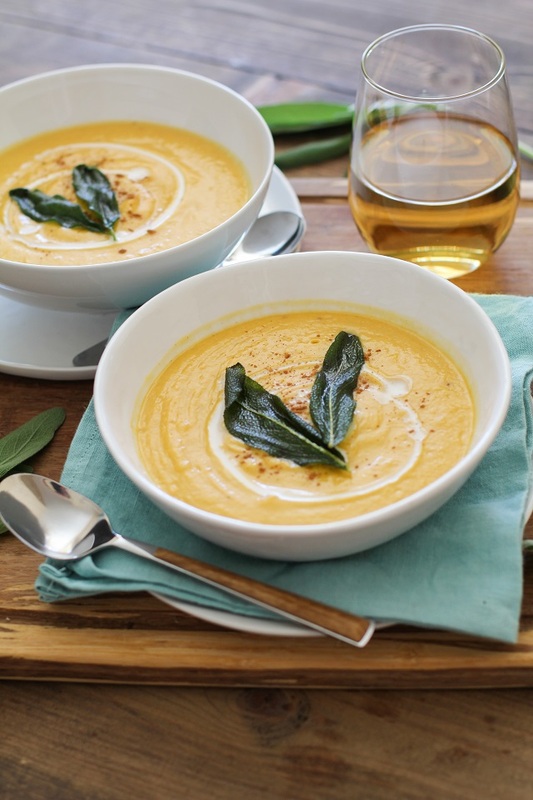 Roasted Butternut Squash & Pear Soup from A Butterful Mind. 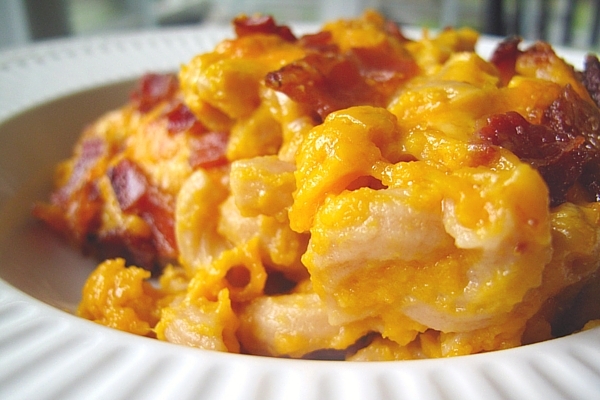 Does your family love butternut squash? 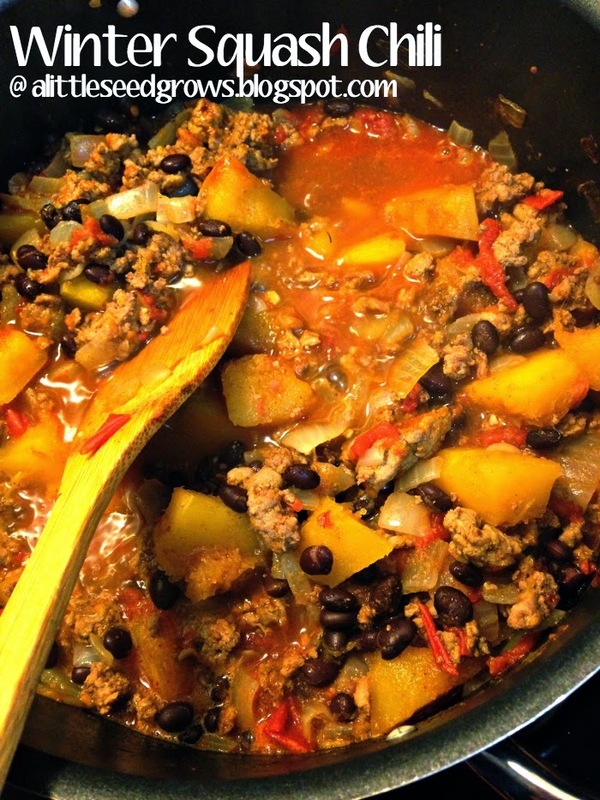 What are your favorite squash recipes?